Fast food giant McDonald’s has agreed to sell the controlling stake in its China and Hong Kong business to state-owned Chinese conglomerate Citic and US private equity firm Carlyle Group. The deal is part of the company’s plans to streamline operations. It still needs approval from regulators and is expected to be completed by mid-2017. Citic and its investment management unit Citic Capital will have 52 percent share of the partnership while Washington-based Carlyle will take a 28 percent stake. 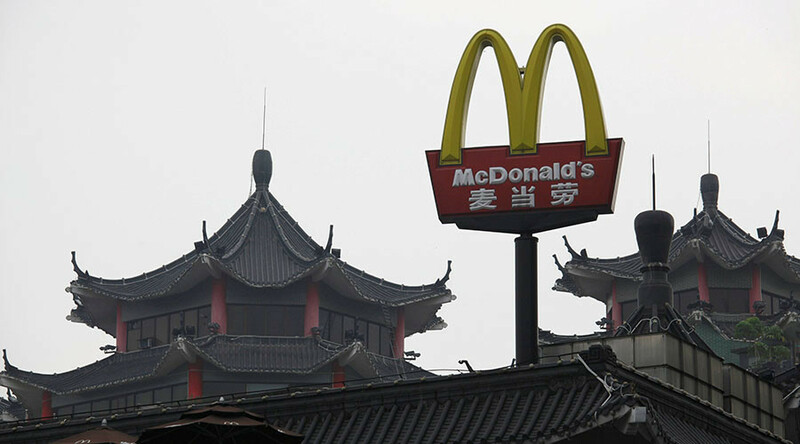 McDonald's will keep the remaining 20 percent of the China business. The company originally wanted to raise up to $3 billion from the sale but later decided to keep a minority stake; sources told Reuters. McDonald’s owns and operates most of its 2,400 restaurants in mainland China as well as roughly the 240 it has in Hong Kong. It plans to add 1,500 more over the next five years in the region. In March the fast food chain announced a reorganization and said it was searching for strategic partners in China, Hong Kong, and South Korea. 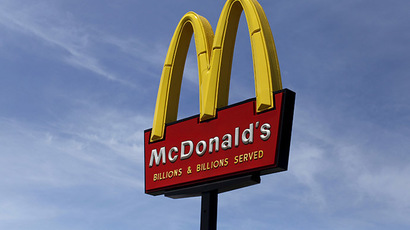 Faced with declining sales and increased market competition McDonald’s said last year it would close 700 restaurants worldwide as part of a strategic review intended to set the stage for future growth. The US’ largest burger chain still leads the fast food industry, coming in ahead of Burger King, Wendy’s, Taco Bell and KFC, but is facing competition from newer eateries. In 2014, it made $34.5 billion in the US, more than Starbucks and Subway together. The company was embroiled in a yearlong EU investigation into allegations it benefited unfairly from super-sized tax breaks in Luxembourg. Last month McDonald’s announced plans to move its non-US tax base from Luxembourg to Britain, saying it had not broken any rules. EU regulators claimed the company avoided more than €1 billion in taxes in Europe between 2009 and 2013.